The Start Licensing director sits down for an in depth chat with Licensing.biz about the industry's newly refined palette for food and drink brands. No stranger to licensed food and beverages, Start Licensing’s roster boasts brands including Tango, Robinson's and R Whites. 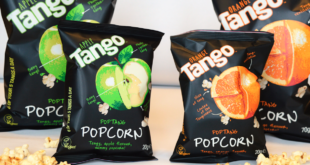 Ian Downes reveals how a brand can take advantage of the growing licensed sector and why popcorn seems to be in particular good growth. Start Licensing's Ian Downes explains how the firm is successfully extending the brand. 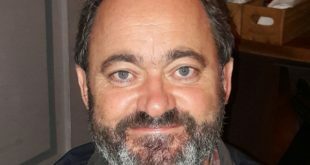 Licensee extends own-brand range with launch of new Tango Nanobytes. Streamline Foods to roll out three flavours to mirror drinks range.